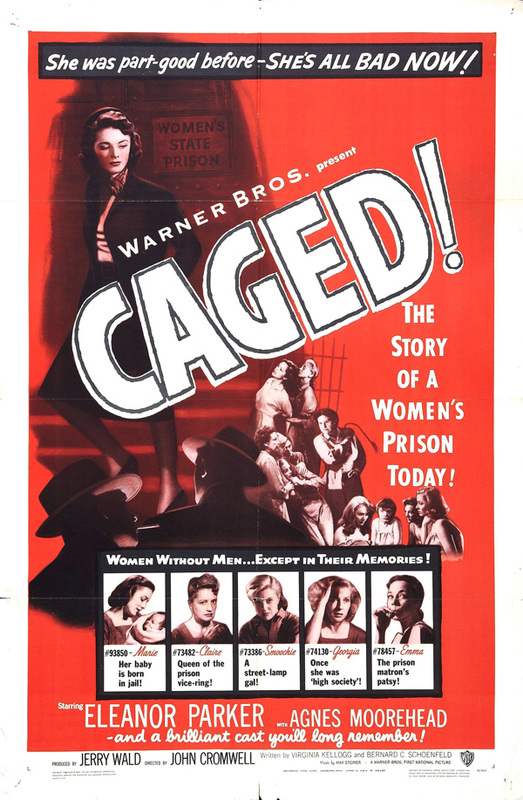 Caged (1950, USA) is a Women In Prison film directed by John Cromwell. The Story of a Women's Prison Today! Will she come out a woman or a wildcat? You don't know women until you know them without men! This page was last modified on 17 December 2015, at 18:51.